Joe Mauer is easily the face of the Twins – and possibly the entire city of Minnesota. He has a plethora of awards under his belt, including an MVP, and 5 All-Star Game appearances. The Twins feel secure positioning him behind the plate or at First Base. He is also used as the Designated Hitter often. 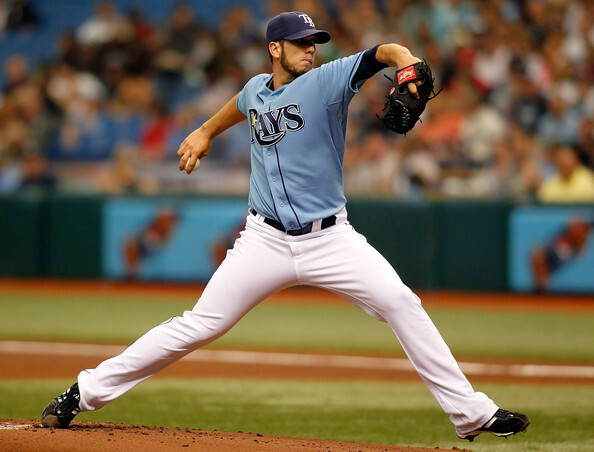 He is one of the more consistent players in the league and has led the Twins to 4 Postseason Appearances. 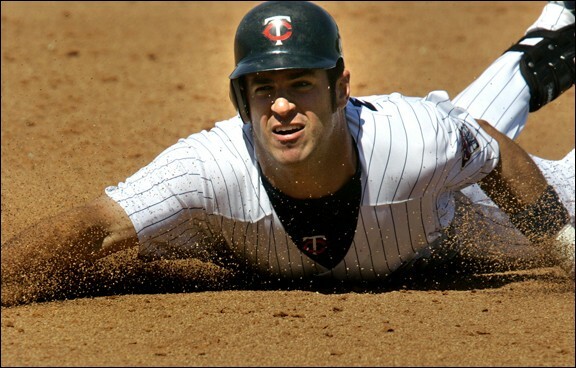 There is no arguing that Joe Mauer is the face of the Minnesota Twins. The only other possible option would be the first basemen Justin Morneau. The only problem with him is the fact he has suffered his fair share of injuries the past few years. So really, Joe Mauer is hands down the face of the Twins organization. Only three times in Joe Mauer’s 9 year career has he hit below .300. 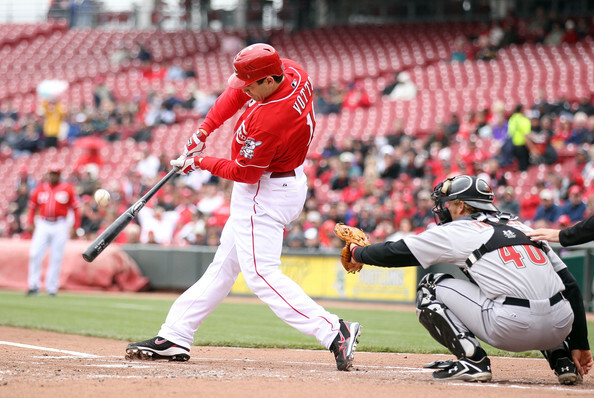 He hit .294 in 2005, .293 in 2007, and .287 in his injury shortened 2011 campaign. Those 3 years, 2005, 2007, and 2011 just happen to be the only years he has not appeared in the MLB All-Star Game. The man from Minneapolis has also got a very good looking resume under his belt. This includes 4 Silver Slugger Awards, 3 Gold Glove Awards as the backstop, 5 All-Star Game appearances, and 1 AL MVP Award. Pretty impressive for a catcher who is only 30 years old. 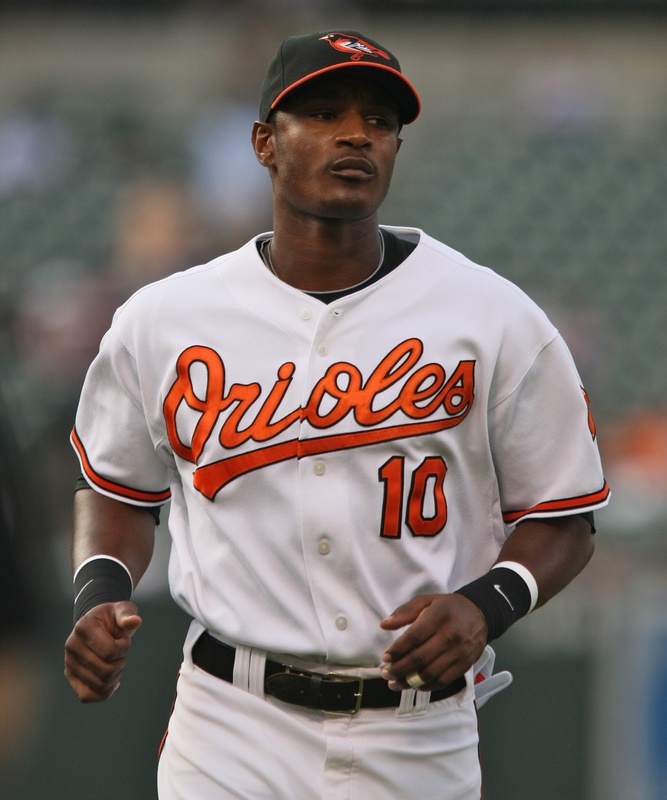 Adam Jones had his 4th straight improved season for overall numbers in 2012 while hitting .287 with 32 HRs, Driving in 82 RBI and scoring 103 Runs. Having signed a big contract of 6 Years/$85 Million Dollar Contract recently, he will need to show a steady improvement going forward as the teams best player. The Orioles did what many thought would be impossible in 2012. They ended a string of 14 straight losing seasons and played all the way into October before losing a very tight American League Division Series to the New York Yankees. So why is everybody so convinced that they will stumble back to mediocrity this year? Why are the so-called experts and oddsmakers setting the bar so low when the Orioles have basically the same team back and have a chance to get much more from several key players who were injured in 2013? Adam Jones Highlights in 2012: Mature Lyrics so Parental Guidance is Advised! 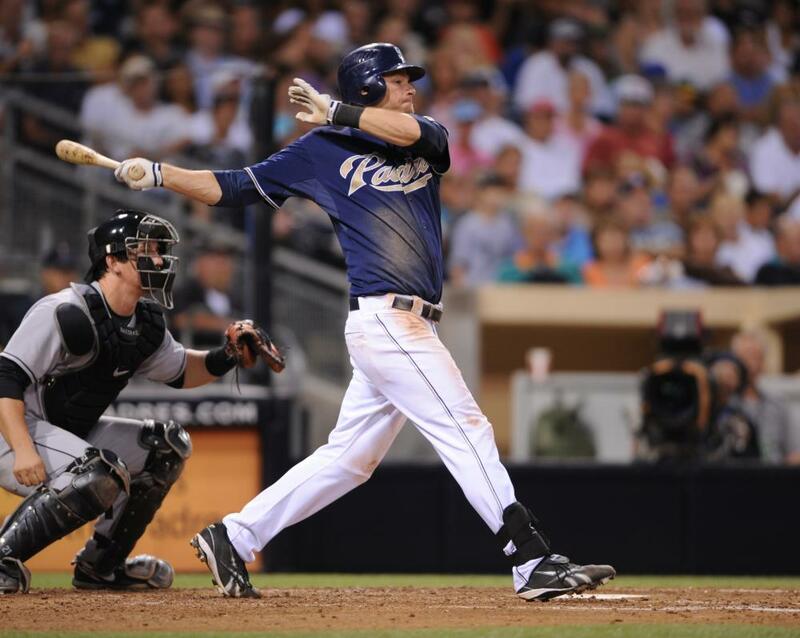 Chase Headley: Flash In The Pan Or Bonafide ALL-Star? Headley caaptured a Gold Glove Award and Silver Slugger in 2012. He ended up finishing 5th in NL MVP voting. He hit .286 with 31 HRs and an NL leading 115 RBI. More impressive were his post ALL-Star numbers -in which he hit .308 with 23 HRs and 73 RBI in just 75 games, carrying a .978 OPS for that time frame. The man also scored 56 Runs in the 2nd half. What exactly is needed to be able to call yourself a “superstar?” All-Star Game Appearances? Multiple MVPs? How about all this and being a fan favorite. You need to have you superstar moments throughout the years. A World Series ring looks real good on a superstar’s finger. Having your name in the history books and then maybe being an eventual Hall of Famer. This is what defines a superstar years after they are retired. What does one breakout season make you? Certainly not a superstar. Not right away at least. Star’s need to prove themselves in more ways than just one breakout season. This is the question with San Diego Padres Third Baseman, Chase Headley.